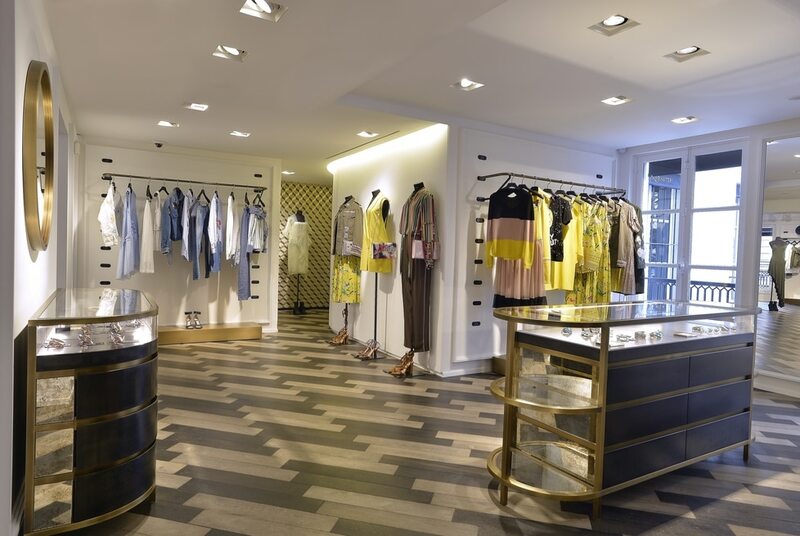 55 Croisette, in Paris a fashion boutique for luxury clothing. Today, there are also boutiques in Cannes and Saint-Tropez. 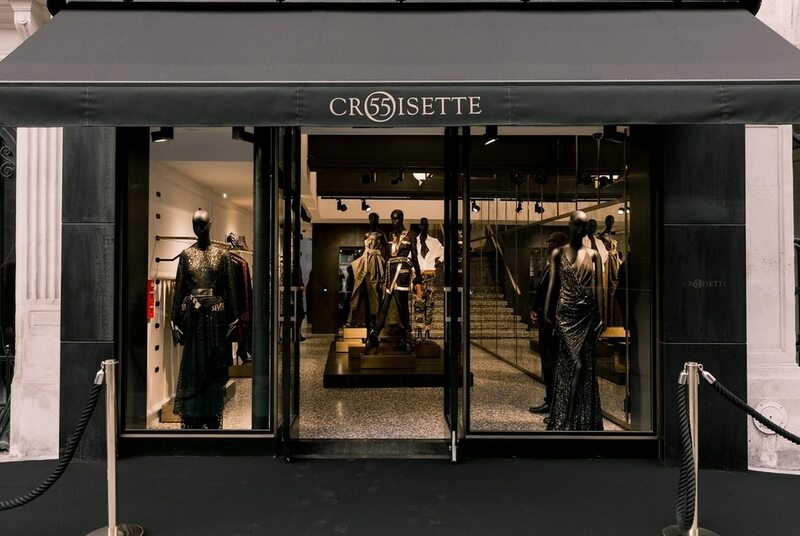 55 Croisette is a very prestigious luxury fashion boutique located in Paris in Rue du Faubourg St Honoré. In France there are also other two boutiques in Cannes and Saint-Tropez and it is available a shopping website. The boutique is specialized in the sale of womenswear and menswear. Many products of the most famous brands are available in the store, such as Balmain, Givenchy, Fausto Puglisi, Alexander McQueen, Horses, Maison Margiela, Gianvito Rossi, MSGM, Mugler and many others. Inside the store it is possible to find clothing from the latest collections, while on the website, next to new arrivals, there is also an "outlet" section, whereclothes of the past collections and at a lower price are available. The style of the boutique is very luxurious and elegant. 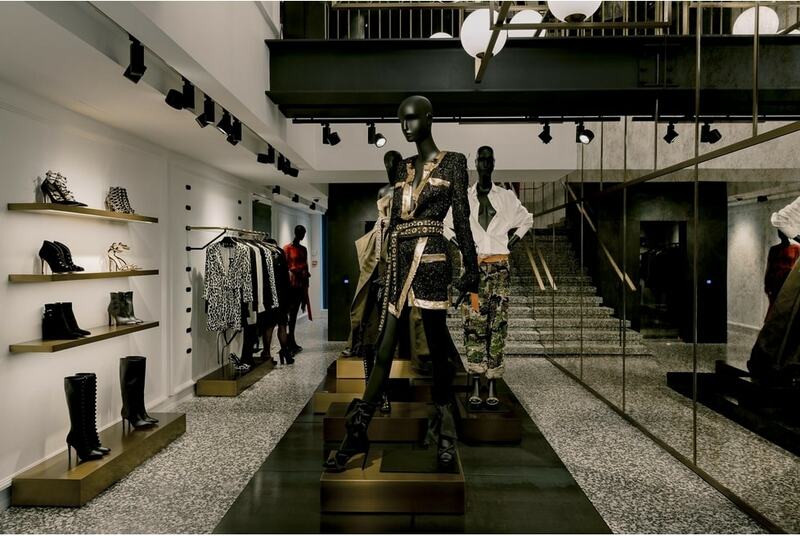 The store, which is full of mirrors in all the rooms, is divided into two floors: the floors are made of marble and of bright and dark tones, the interior design is modern and made of dark wood with some gold details.